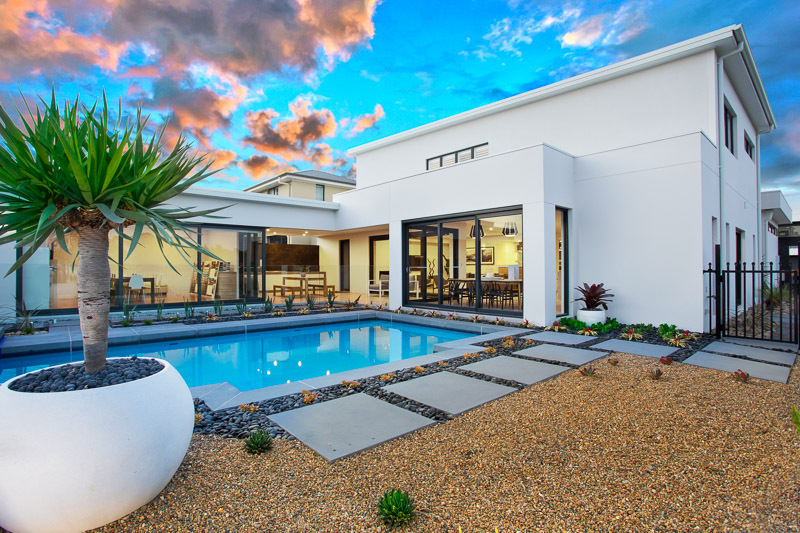 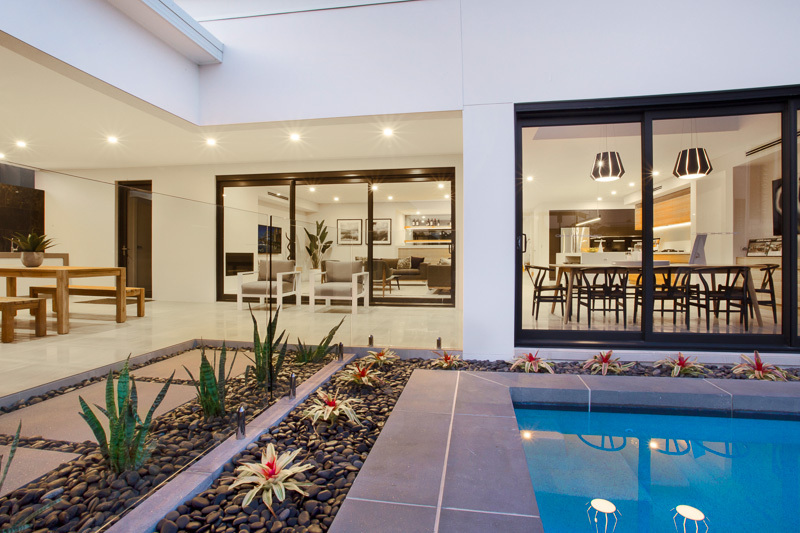 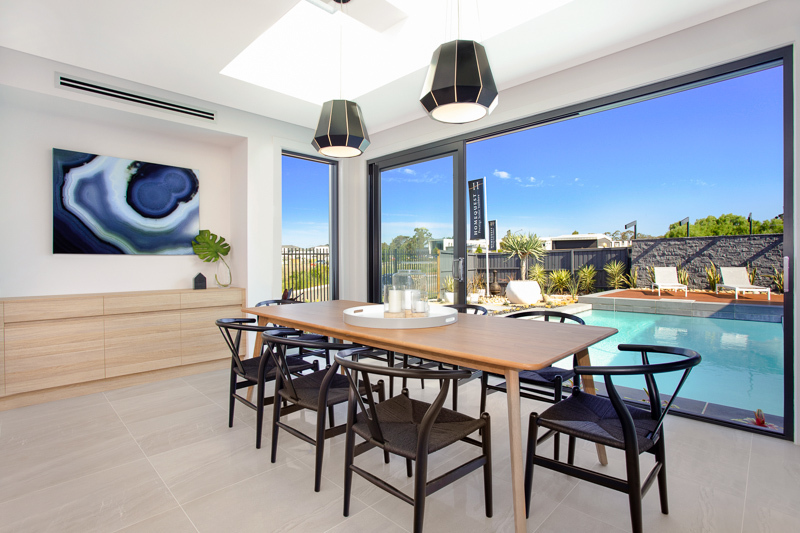 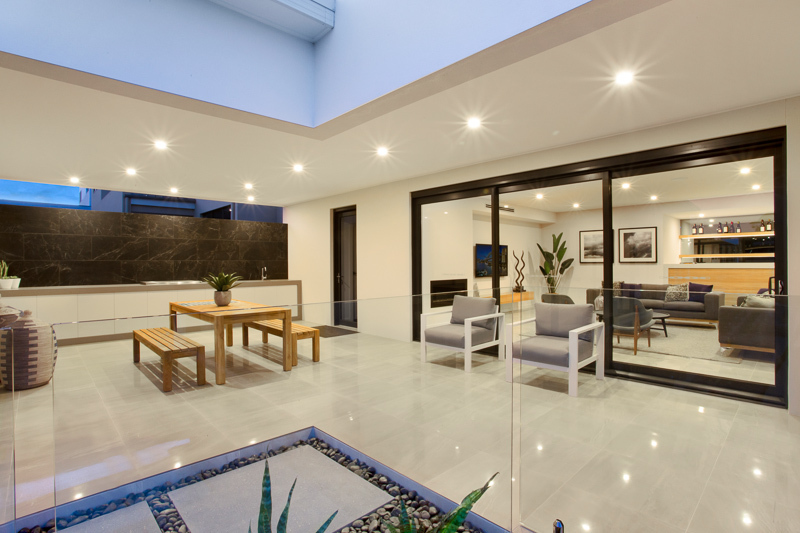 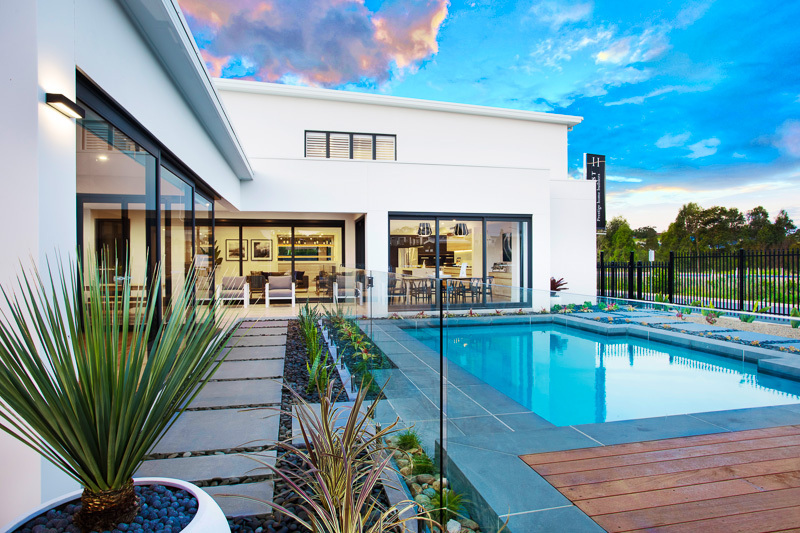 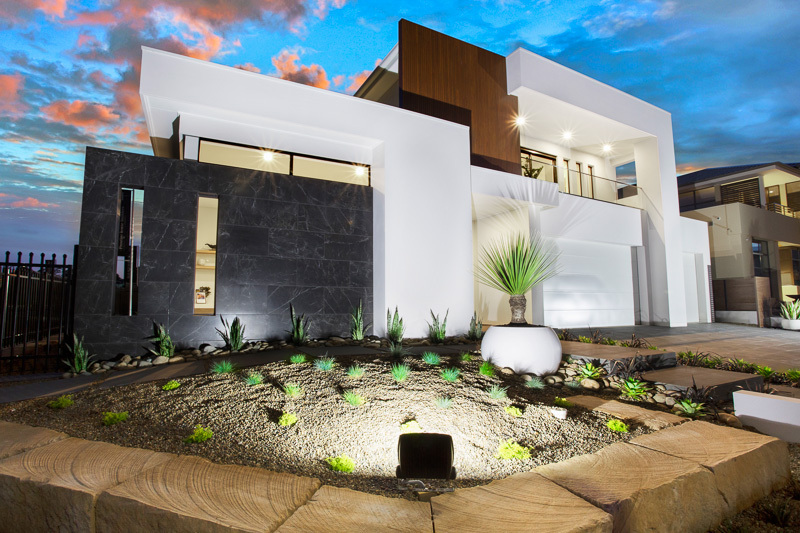 The ‘Aurora’ Buildcraft Constructions display home has been awarded WINNER for Exhibition/ Project Homes $600,001 – $750,000.00 at the Master Builders Association Excellence in Housing Awards 2016 and the WINNER of the Hills Building & Design Awards – Interior Fitout / Residential Interior Design 2016. 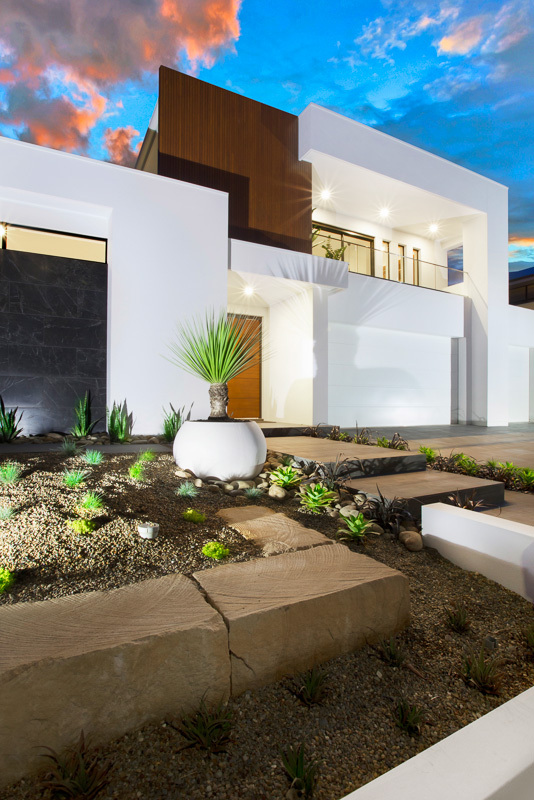 The Aurora has also been named a finalist in all 4 categories entered for the Hills Building and Design Awards this year. 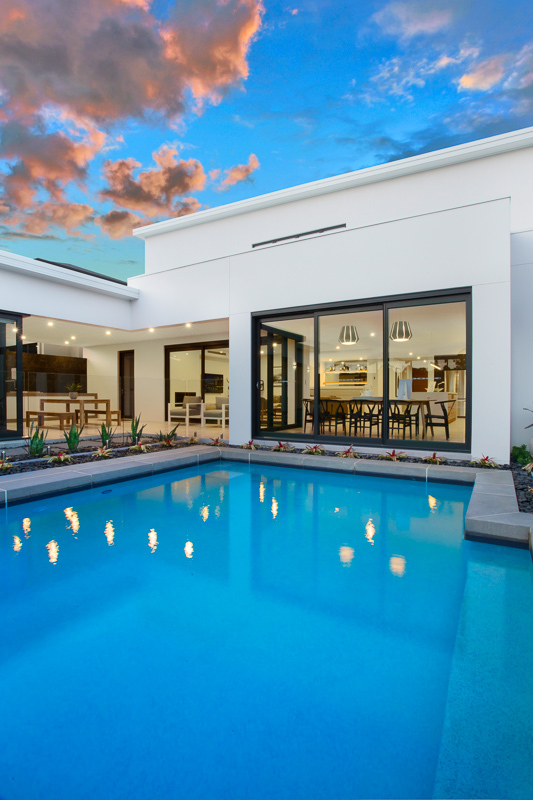 Buildcraft Constructions display home ‘The Aurora’ is now open at the HomeQuest Display Village, 46 Bruhn Circuit, Kellyville NSW 2155. 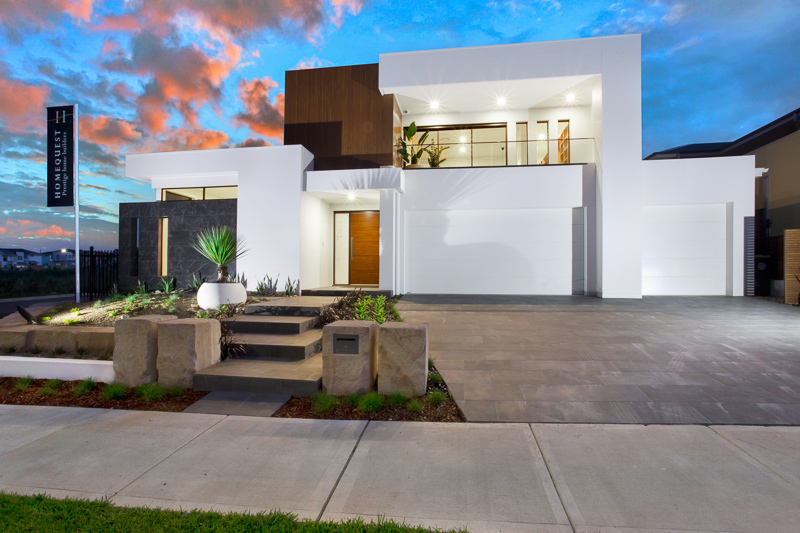 Buildcraft Constructions is a family owned business that has over 20 years experience in designing and building custom design homes with exceptional quality at an affordable price. 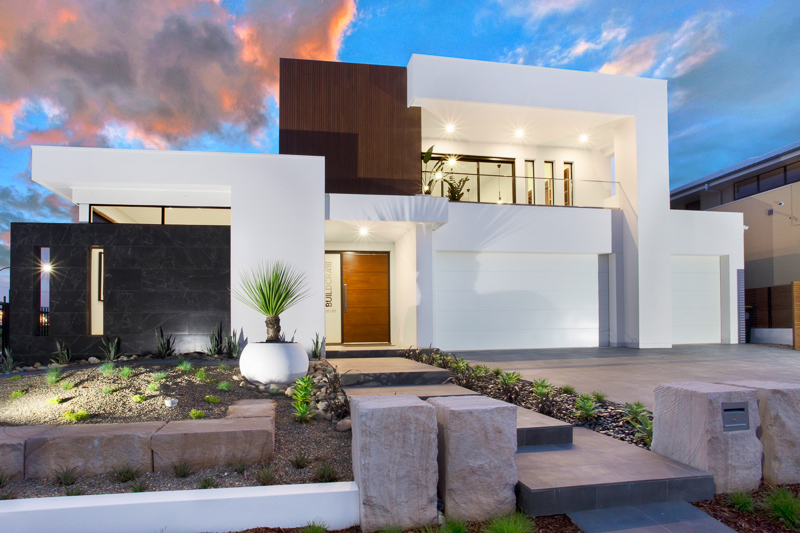 We specialise in designing custom built homes to suit every lifestyle that is rich in beauty, comfort and luxury. 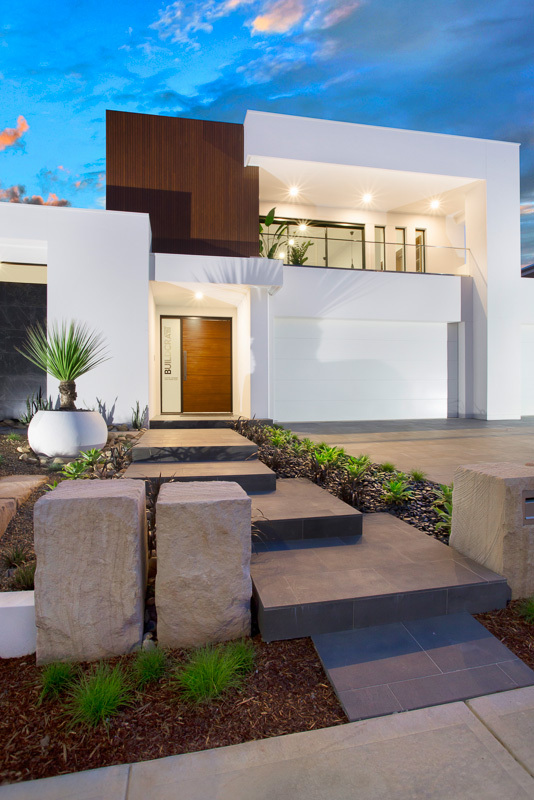 We have the expertise to design homes for any individual taste and ensure that our clients are involved in every step of the process from initial design to the completion of construction. 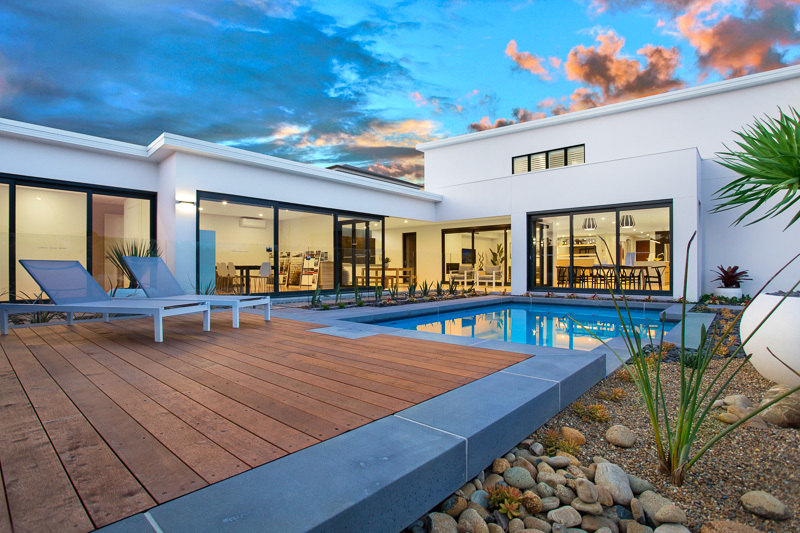 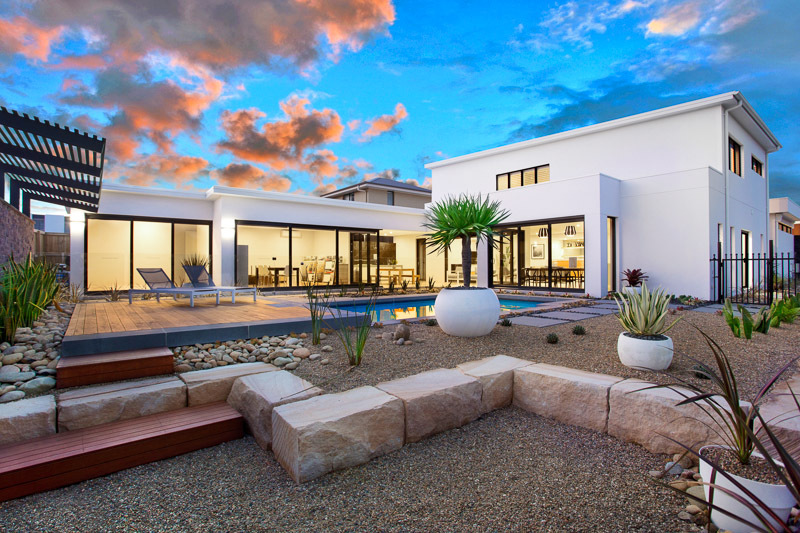 The team at Buildcraft brings to the table an unwavering dedication to create a home that is wonderful for entertaining as it is for relaxing from life’s stresses.